If you feel like you are struggling to find your motivation to get your daily workout in or eat right consistently, YOU ARE NOT ALONE! It happens to all of us. We all have good days and bad days. But it just comes down to finding that motivation to keep going. 1) To Be that example for my kids of how to be a healthy and fit mom. And that I don’t give up on my goals even when it gets hard. 2) Accountability from you watching me. I’m very aware that I have my tribe watching me and I love having that extra push to be fully transparent in my journey because I want to show you all that it is possible to be a stay at home working mom of 3 and still be able to make time every day to workout. The accountability is a huge reason why I became a coach in the first place. Because I know putting my story out there will motivate at least 1 person. I used to be that girl looking for inspiration and trying to find someone like me who made exercise and healthy eating a daily habit. That’s why I am doing what I can to be that example for you and the hundreds I’ve helped and the thousands I’m reaching who might be looking for that inspiration. If you struggle getting that daily motivation to push play, make it bigger than just you. Make it about your kids. Make it about your family, co workers or other people who might be watching. Make it about helping ladies around you. Helping to show them that yes, it’s possible to lose weight. To be healthy. To exercise daily. Don't have a support group to help you along the way? 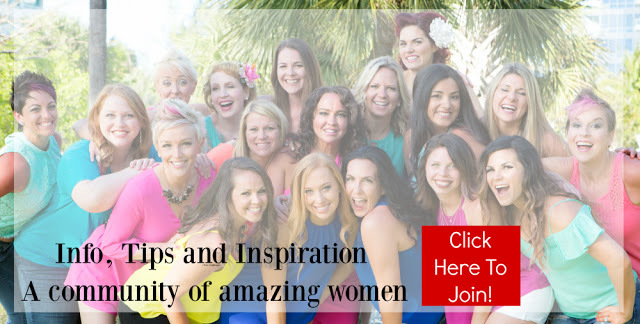 JOIN MY FREE and OPEN TO ANY WOMAN! 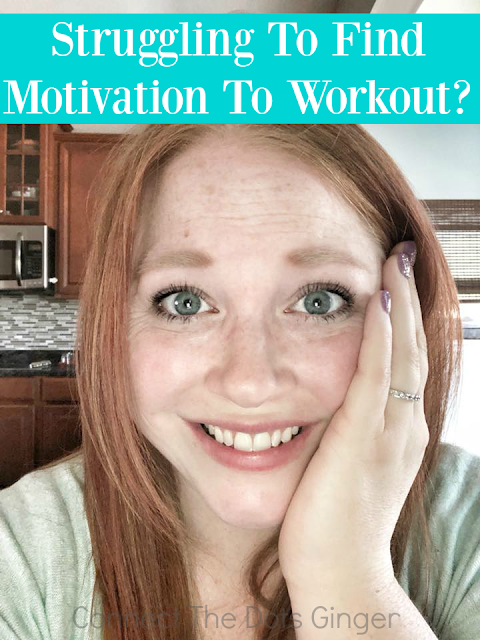 It's a work at your own pace, on your own thing, in your own time but still get daily motivation, info and tips to help you get that positive influence in your life and drive you to get active. If you are looking for that extra push what about taking the step into helping motivate and inspire others, maybe coaching is that right fit for you! Motivate and inspire plus make it your side hustle and earn an income! Your success is determined only by you and the work you put in it takes daily consistency and work but it can be done no matter what level you are at. Our team has the training to help you learn how to share your story the best way that fits your lifestyle! If you are ready to work for your goals and help others do the same then I want to work with you! I’m looking for 5 ladies RIGHT NOW Who are ready to take the step into consistently pressing play and eating better, sharing their journey and creating their side hustle that fits their lifestyle! Because it is possible! Interested in learning more? Send me an email or MESSAGE me HERE!